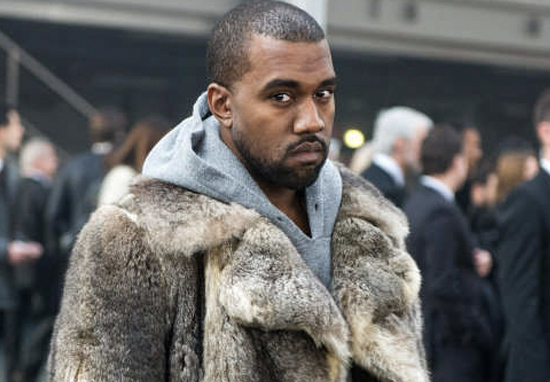 Kanye West has announced he no longer wants to be known as Kanye West. The rapper’s latest album Yandhi is set for release today (September 29), and alongside the new music, it seems Kayne also revealed a new name. The 41-year-old took to Twitter to make the announcement, explaining he’s now: ‘the being formally known as Kanye West’. So how do we refer to the Gold Digger singer from now on? Well, according to his tweet, he is simply to be known as ‘YE’. The rapper also altered his Twitter name and his Instagram bio to reflect his new identity, although it seems he can’t change his handles for fear of losing his blue-tick status. It looks like he’s stuck with ‘@KanyeWest’ in that department for now. The name isn’t totally out of the blue, as ‘Ye’ has been one of Kanye’s nicknames for some time, and was also the title of another of his albums he released earlier this year. Kanye hinted at his new form of address on Twitter a couple of days ago as he spoke about his latest album release. The universe needs Ye and Wayne music at the same time. The All Mine singer shared a preview of his latest album, which features controversial rapper 6ix9ine and the late rapper, XXXTentacion, earlier this week. Ye will perform on Saturday Night Live tonight (September 29), where he’ll be joined alongside special guests Kid Cudi, Teyana Taylor, and 070 Shake. Kanye’s unusual announcement was met with some witty responses from fans on social media. Kan Ye fix it, yes Ye Kan! Other fans simply took the opportunity to respond to the tweet with the request Ye released his new album. Yandhi is expected to drop tonight following Ye’s appearance on Saturday Night Live.